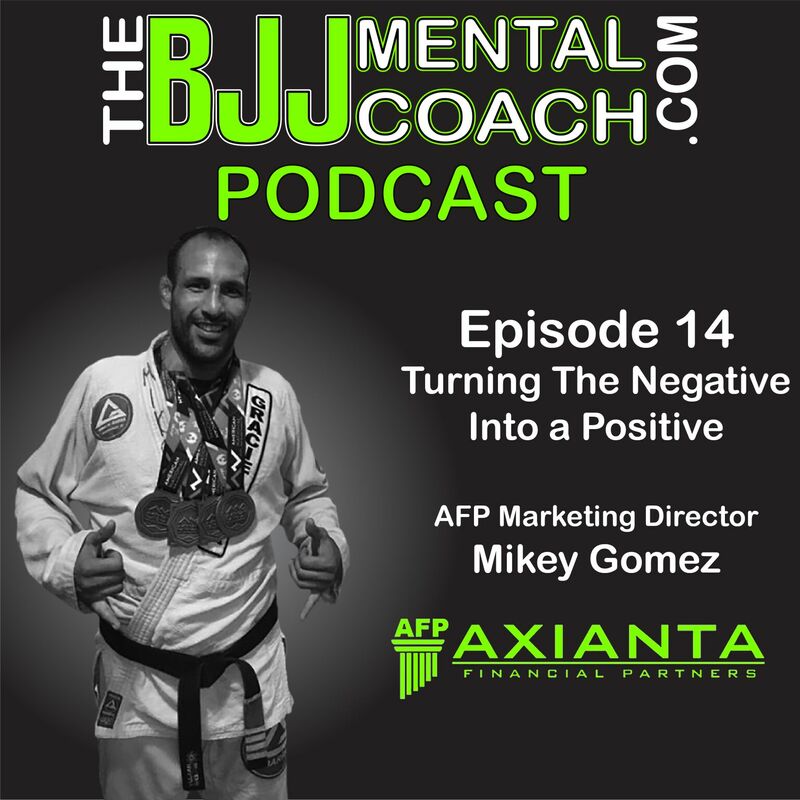 Mikey Gomez is a black belt from Gracie Barra, an entrepreneur and Marketing Director at Axianta Financial Partners. 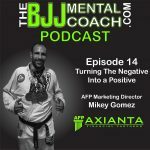 A former MMA fighter with over thirty fights, today Mikey is a leader and a motivational speaker who is passionate about helping his community. 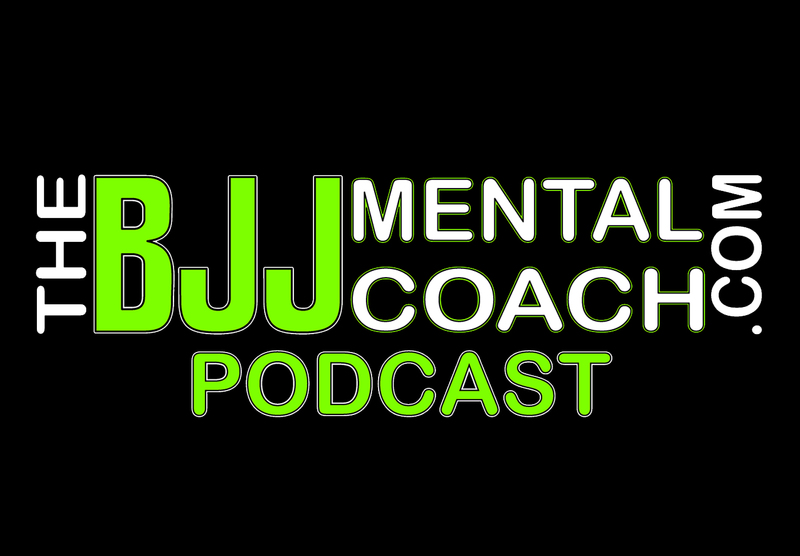 Check out my Final Thoughts from the interview at 36:28 where I share my take aways and teach personal development. Great episode! Mikey has an awesome story and it’s amazing to see how he took everything he went through to be able to transition to entrepreneurship. This is the first time I’ve listened to your podcast, which I loved by the way, but it won’t be the last! Awesome!☺️ What was your main takeaway from the episode?